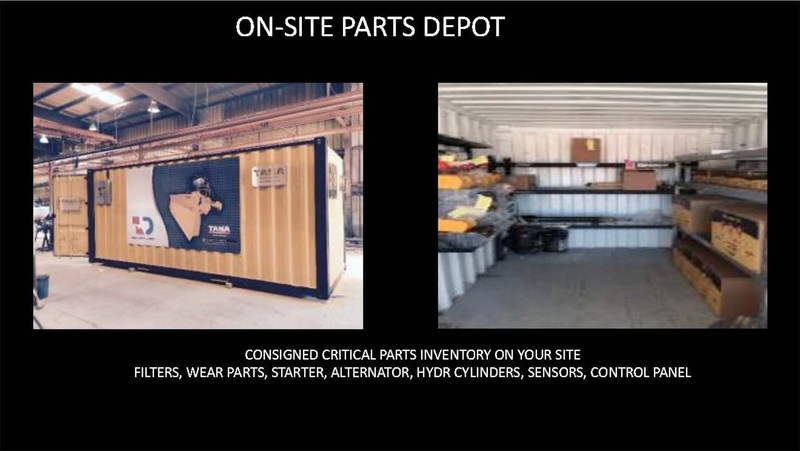 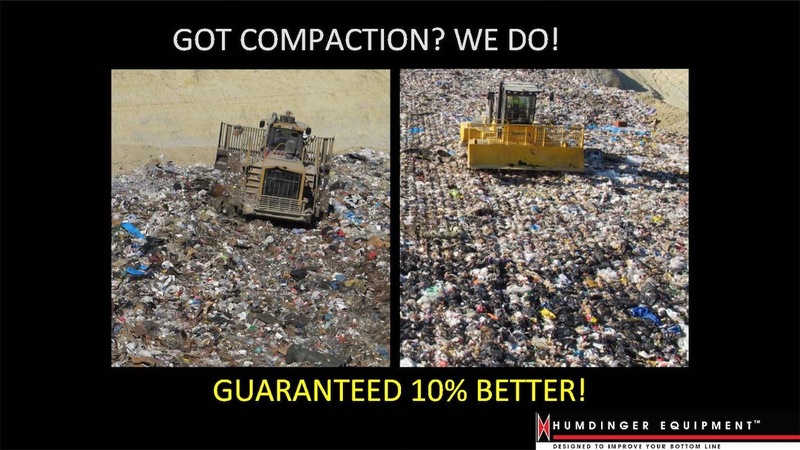 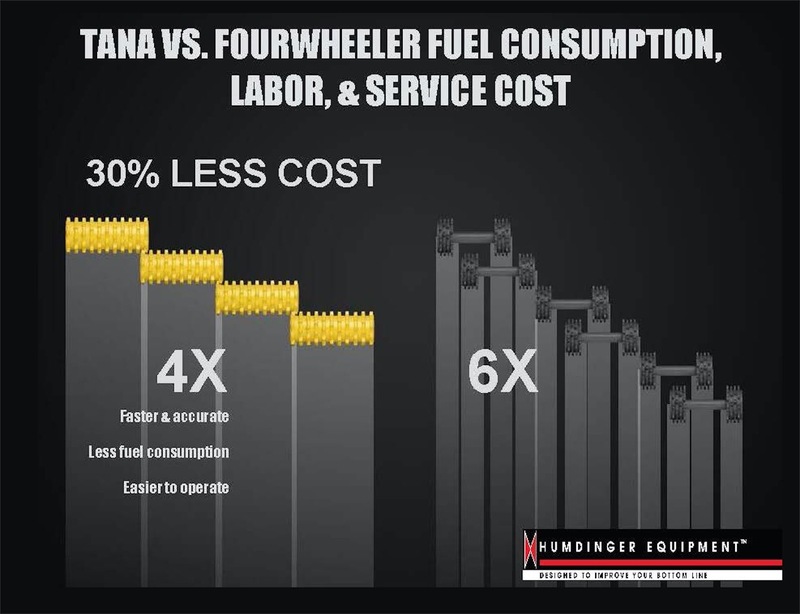 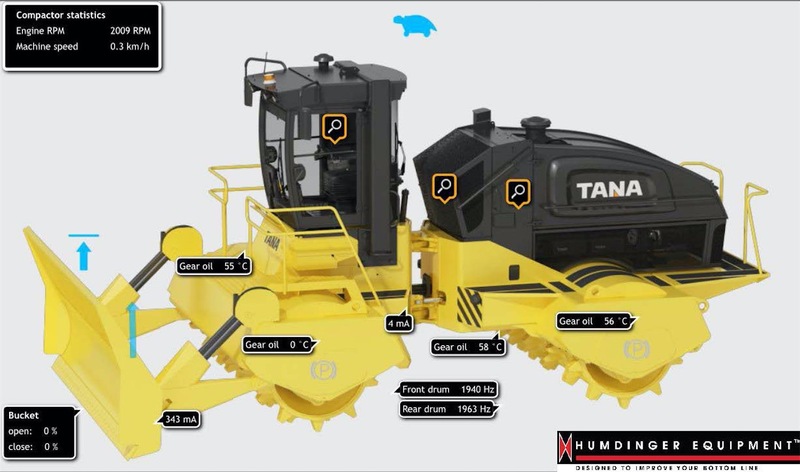 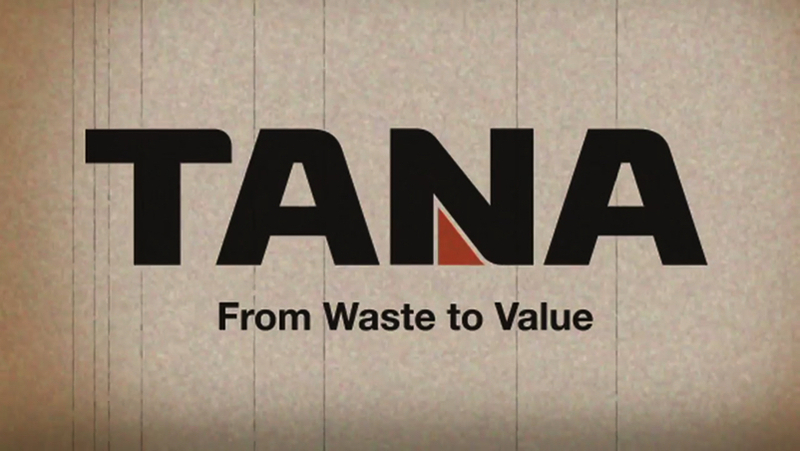 Tana compactors are the highest performing machines on the market, and we guarantee it. 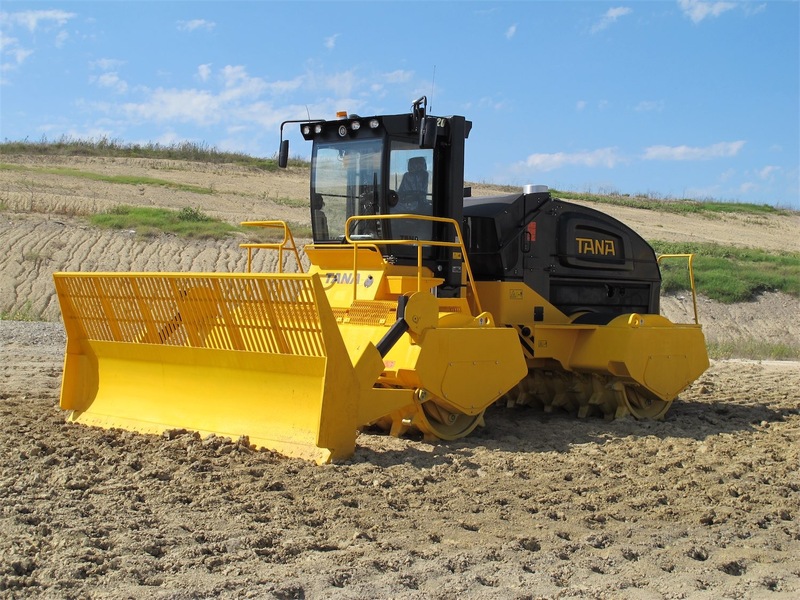 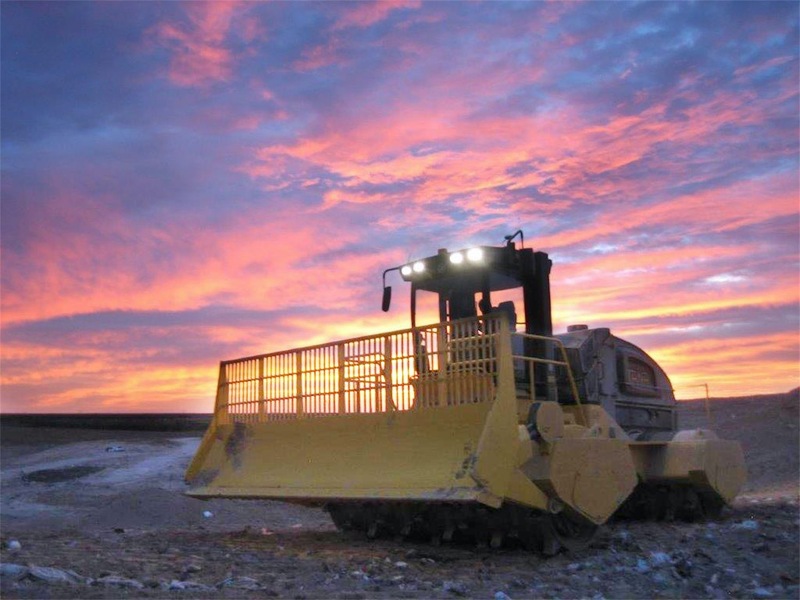 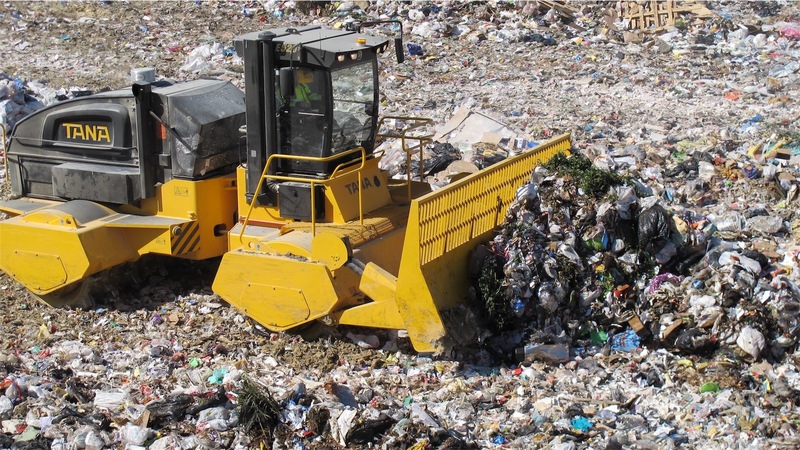 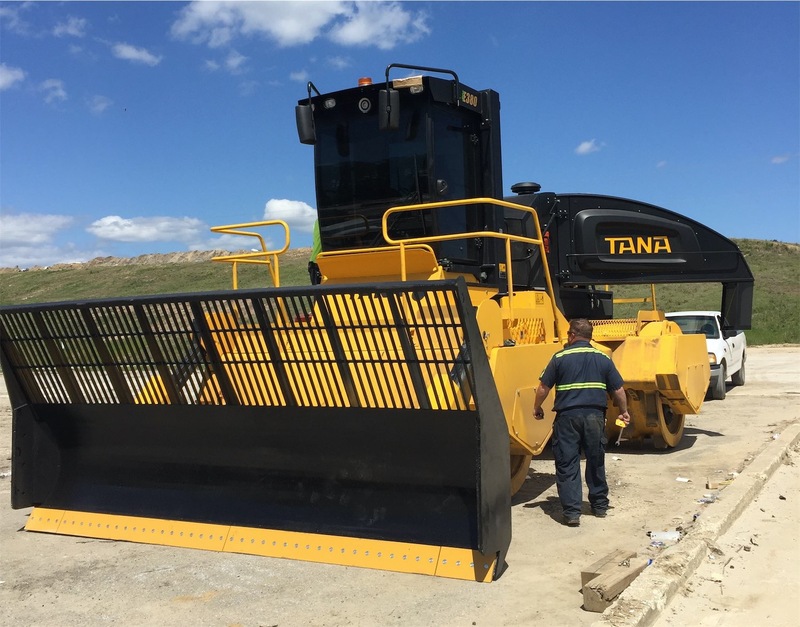 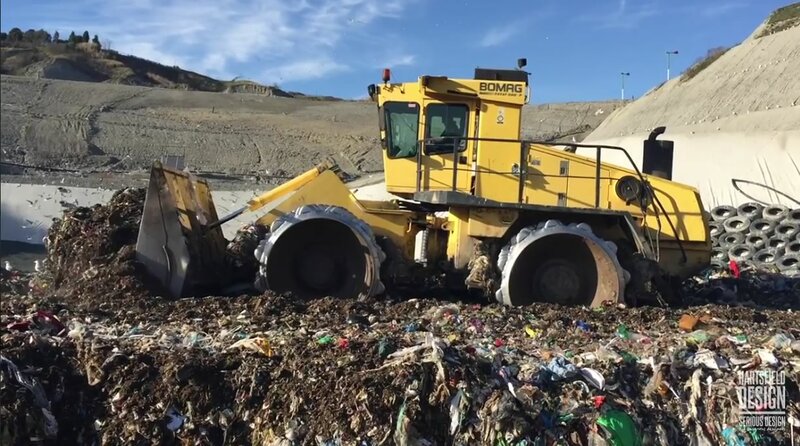 The Tana E Series landfill compactors are a result of long-term product development and proven solutions which bring remarkable benefits to the user. 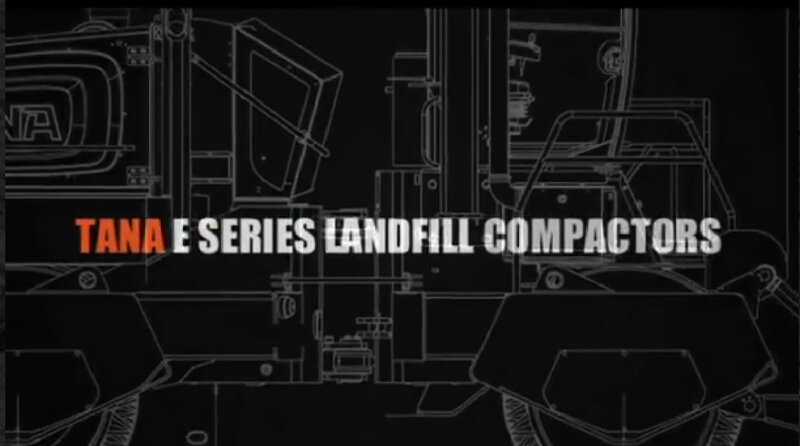 Tana compactors are packed with unique features which set them apart from other compactors on the market. 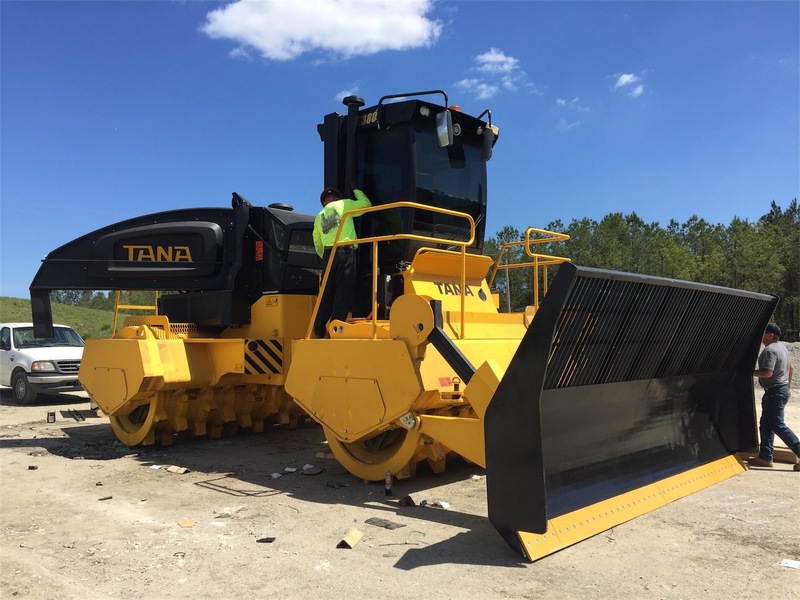 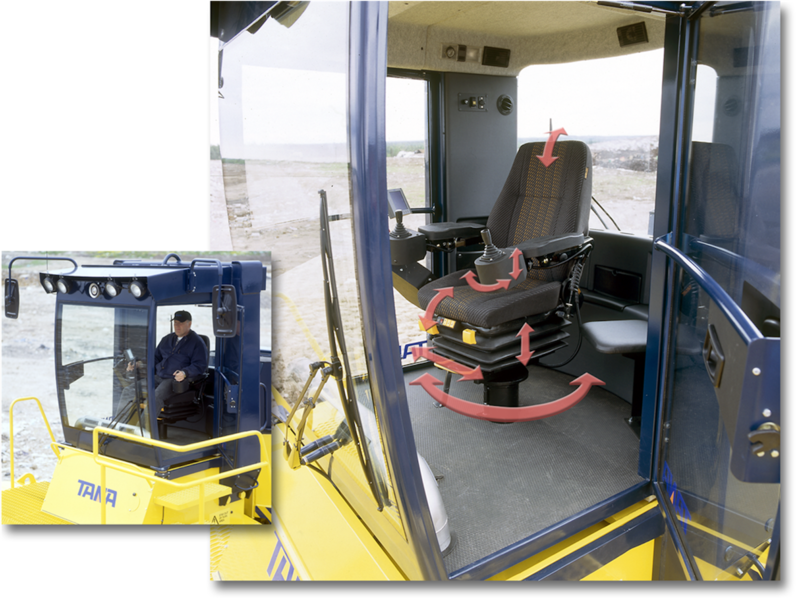 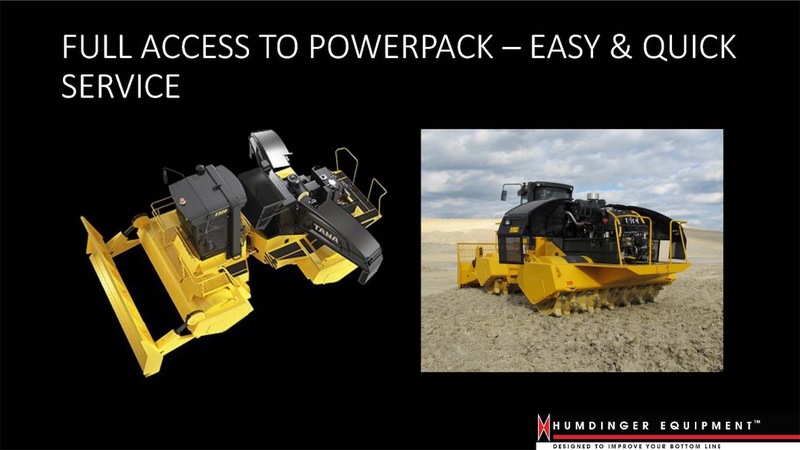 Read more about our full-width twin-drum construction, rigid frame construction and crushing teeth.